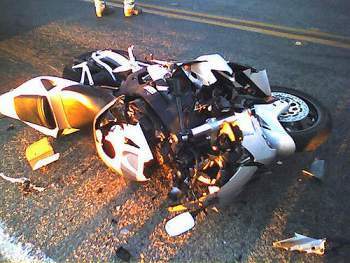 Motorcycle accidents could happen at any time and anyone can be a victim. You are not excluded. However, if you are a victim, you can make claims and be fully compensated for your distress. You can only make claims and be sure to get the maximum settlement if you employ the services of a motorcycle accident attorney.To get an experienced and skilled motorcycle accident attorney in Pasadena, CA is equivalent to consulting us at Rawa Law Group.